The standalone, immersive VR headset Oculus. dubbed Santa Cruz, that was demoed last year is now known as Oculus Quest, and it is now available at Next Spring for $399. "The all-in-one VR experience we have been waiting for," said Facebook CEO Mark Zuckerberg at the company's Oculus Connect event in San Jose. Oculus Quest could be a game changer for VR; it does away with the need to set up external sensors around you to track movement. Now the tracking sensors has now been put inside the headset itself, giving you a fully wireless VR experience. 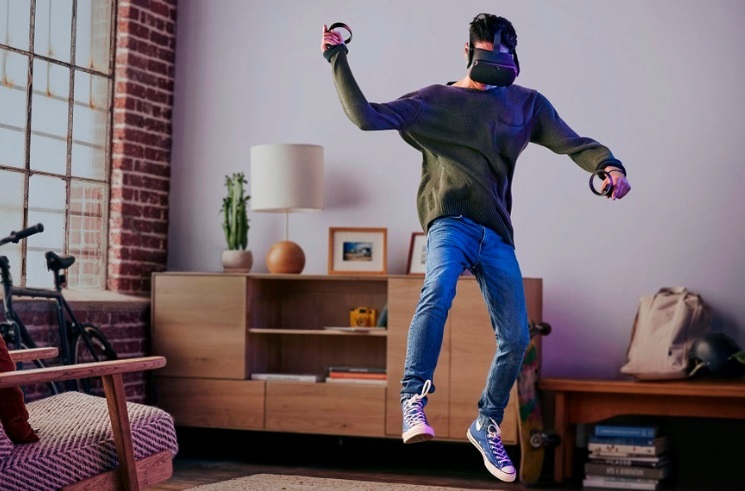 The headset also works without the need to connect it to a PC, which the current Oculus Rift requires. 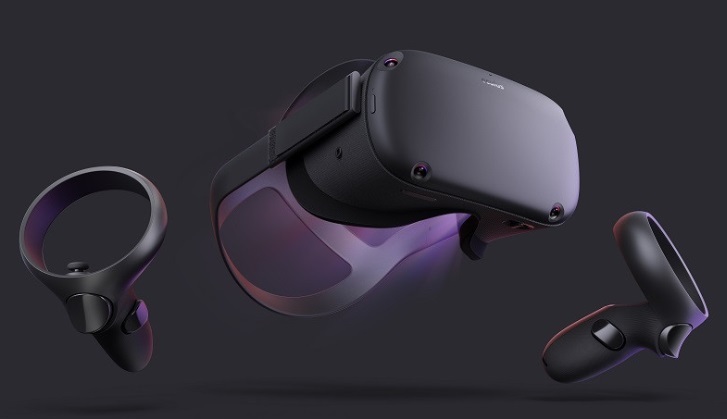 According to Zuckerberg, the Oculus Quest will launch next spring with 50-plus titles, including a Star Wars-related game that focuses on Darth Vader and offers "Rift-quality experiences." That prompted a few skeptical groans from the Oculus Connect audience probably because the Oculus Quest won't have as much computing power compared to the gaming PCs that run an Oculus Rift headset. Nevertheless, the Santa Cruz demo from last year's show was impressive. If the wires are removed, the headset can let you roam around a room in 360 degrees allowing you to get completely immersed in the VR experience.